In the fight against climate change, fuel efficiency in cars is crucial. One way to lower fuel consumption is to use new alloys such as magnesium, which is 30% lighter than aluminum, to decrease the weight of cars. However, because magnesium corrodes easily this is a not yet a viable solution for the automotive industry. That’s why McGill researchers are trying to better understand the mechanisms involved in magnesium corrosion. 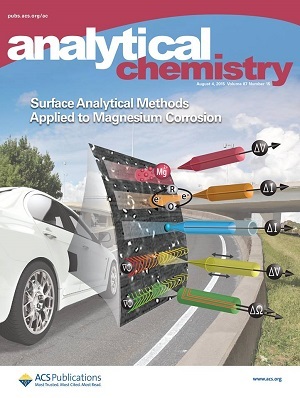 Phillippe Dauphin-Ducharme, PhD student in chemistry at McGill University, and Janine Mauzeroll, associate professor of chemistry at McGill University both wrote a cover feature article in Analytical Chemistry published on August 4th 2015 about magnesium corrosion. Phillippe Dauphin-Ducharme was also interviewed on the podcast of Analytical Chemistry about the article. Expertise: Expert in electrochemistry, her research focuses among other things on corrosion, batteries, biosensors and multidrug resistance. Contact: janine.mauzeroll [at] mcgill.ca. She can answers in English and French.